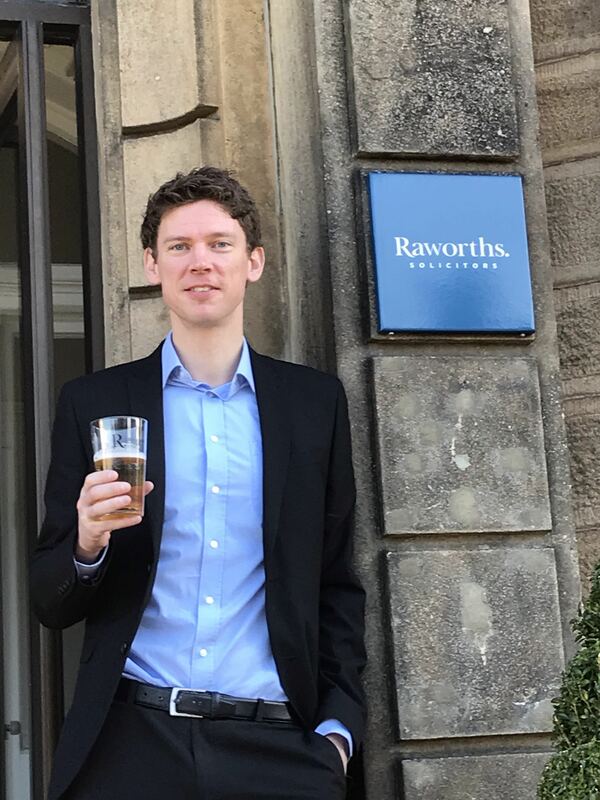 Two members of the Family Law team at Raworths, Harrogate’s leading law firm, have been elected to senior positions within their professional bodies. Sarah Minors has been elected Vice President of the Harrogate and District Law Society, serving under Harrogate Family Law’s Andrew Meehan for his year in office as President. When she takes up the President’s role in January 2014, it will be the third time in four years that a Raworths solicitor has taken the reins of the local Law Society. Andrew Meehan took over from Raworths partner Deborah Boylan who in turn followed another partner, William Kinread. Sarah Minors specialises in all aspects of family Law including divorce, financial issues arising on a divorce or separation and private children issues. She is a member of the Law Society’s Family Law Panel and of Resolution which is the national organisation of family lawyers committed to non-confrontational divorce, separation and other family problems. 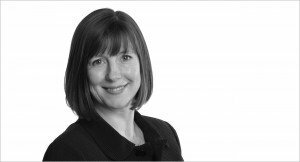 Joanna Broadhead, who is a Chartered Legal Executive at Raworths has been elected Vice Chairman of the York and North Yorkshire Chartered Institute of Legal Executives. In 2010, Joanna won the President’s Award for exceptional achievement and outstanding service for the Chartered Institute of Legal Executives in England and Wales and is well-known within the organisation nationally. Joanna Broadhead’s specialisations include divorce proceedings, resolving financial issues which arise upon separation and divorce, resolving disputes in respect of children, cohabitation issues and pre-marital and cohabitation agreements. She is also a member of Resolution, assists law students through a mentoring scheme, is a representative of the CILEX Tutorial College and she works with schools to assist those pupils who wish to pursue a career in the law.